Spirit Of Football was with Olimpiadas Especiales Mexico & CRUZ AZUL FUTBOL CLUB A.C. in Mexico City in February. 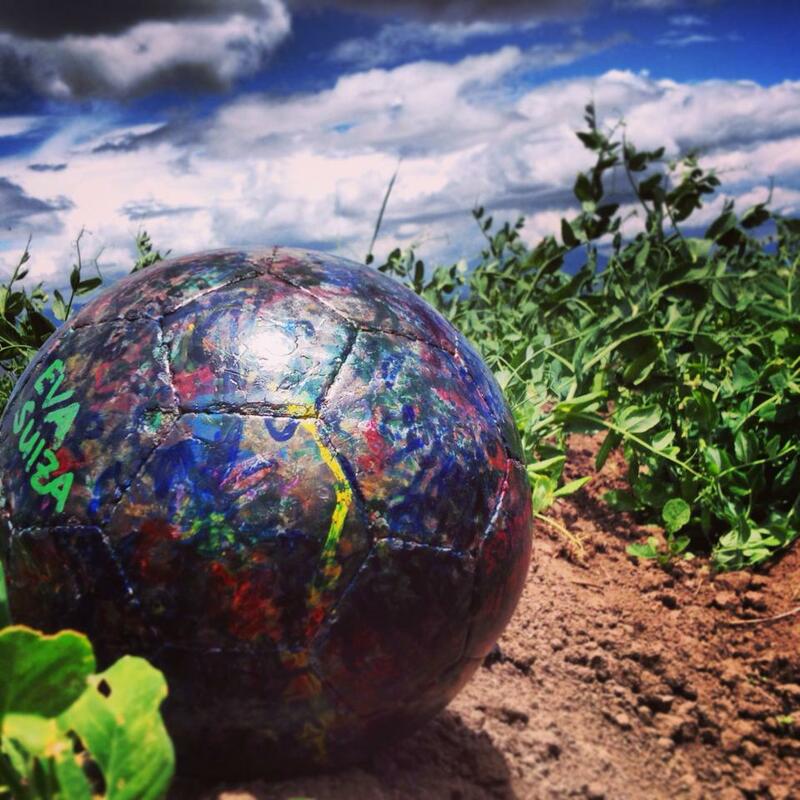 This is a video from Scotiabank Mexico – Un Balon, Un Mundo. 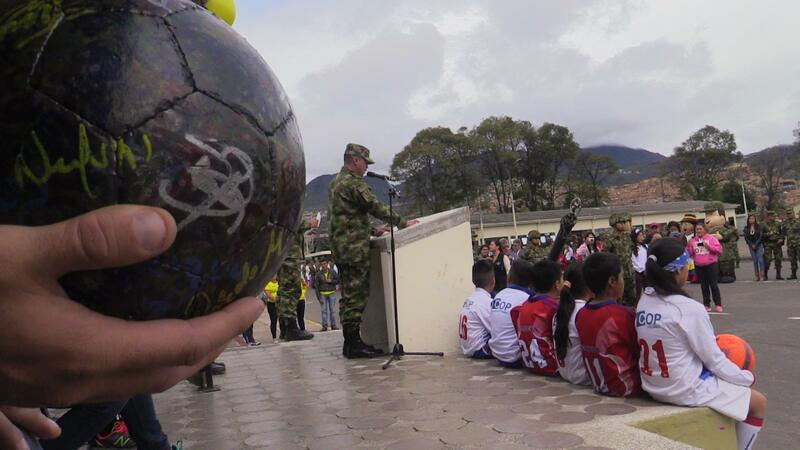 The Ball of peace being presented to a division of the Colombian armed forces, families of imprisoned army members, and children from the impoverished community in Cantón Sur in Bogota that you can see in the background. The Ball meets the Colombian army: An incredible day in the life of The Ball today with Special Olympics Colombia (Página Oficial) included visits to three army bases, parades, national athems, guards of honour, a game of football with the Army`s physically disabled football team made up of players who were injured in combat against an all-star SoF and Special Olympics team and a deeply moving presentation of The Ball at an Army prison. 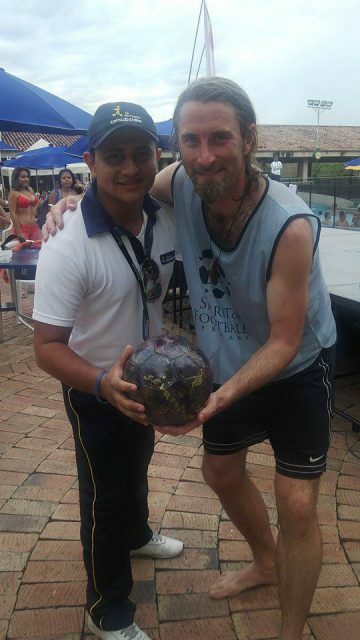 Thanks to moderator and DJ Andres Garcia for covering The Ball`s visit to Piscilago in Colombia. One Ball, One World! 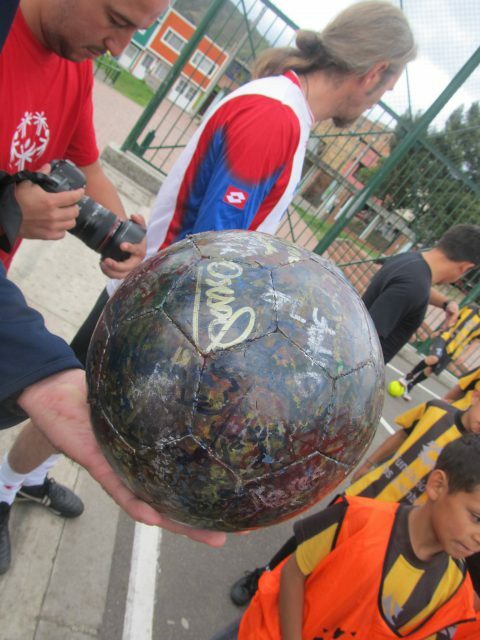 The Ball had a great day sharing the spirit of 21 underprivileged children just outside Bogota. Thanks to the Fundación Carlos Lamboglia for making the visit such a success. 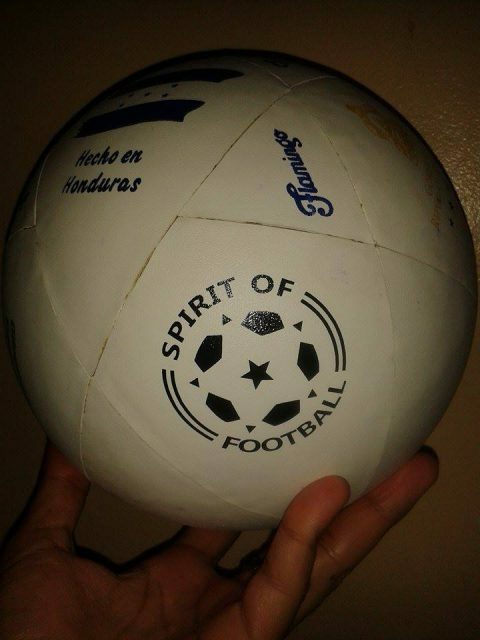 Gracias Special Olympics Colombia y Spirit of Football que hicieron una mañana inolvidable para todos nuestros niños….Andrew Aris y su mensaje por un juego limpio permanecera en todos!